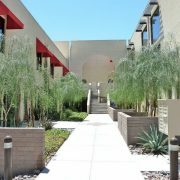 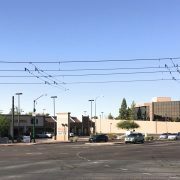 Medlock Manor Apartments, LLC of Mesa Arizona sold the Estates at Midtown Apartments, located at 312 W Medlock Drive, in midtown Phoenix to Property Investors Hub, LLLP from Vancouver, BC for $1,150,000 ($82,143 per unit). 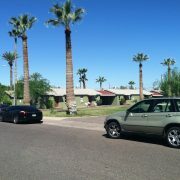 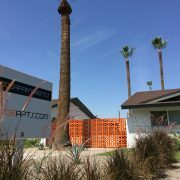 Estates at Midtown Apartments is a 14-unit, garden-style multifamily community located in central Phoenix. 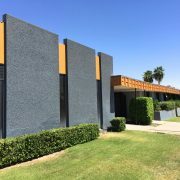 Built in 1965, Estates at Midtown has a pitched, composition roof and concrete-block construction, two-level buildings. 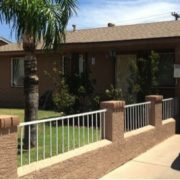 The unit mix is comprised of two-bedroom / one-bath units of approximately 940 square feet, two-bedroom / two-bath units of approximately 1,050 square feet and three-bedroom / two-bath units at 1,260 square feet. 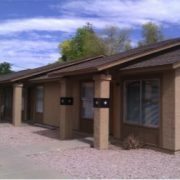 All the units have spacious kitchens and large closets. 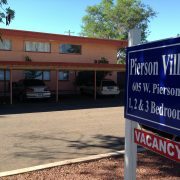 Common are amenities include a swimming pool, covered parking and laundry facility.